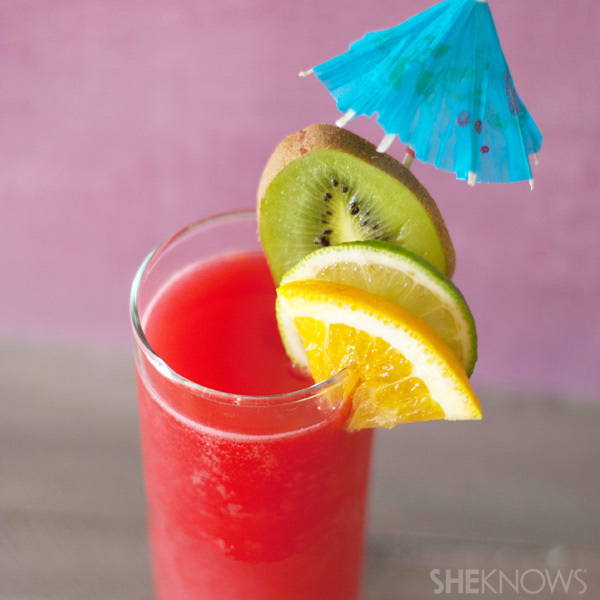 So refreshing you’ll feel like you’re on Bella and Edward’s honeymoon on a private island. Garnish with fruit and serve cold. Could The Twilight Saga be rebooted by 2013?